Bestina Breast Toner Cream is used for tightening & increasing women breast. The Beauty of a woman depends largely upon the attractiveness of her breasts. If the breast are natural loose or sagging, due to some genetic factor or ill health or some other physical disorder, then this condition may be assumed to be a disease. This does not only reduce their attractiveness but also presents an ugly look. 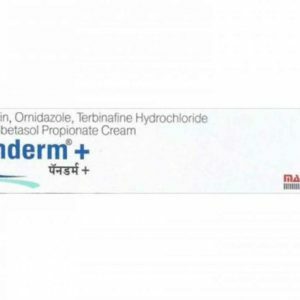 Parths, Bestina Cream provides 100% per cent satisfaction to the user. 1 x Bestina Cream (Weight 100gm). Natural herbs and treatments are less invasive, less risky and less expensive natural alternative to cosmetic treatments like injections or fillers for tightening sagging skin. Herbs that have astringent qualities can tone, tighten, and lift the loose sagging skin. 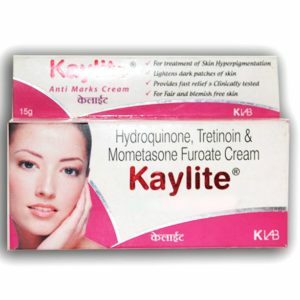 Kaylite Skin Cream For Dark Spot and Blemish Free Skin. For treatment of skin hyperpigmentations, Lightens dark patches of skin, help for fairness and blemish free skin. It contains aloevera, Yashtimadhu, turmeric, sandal, rose oil, sandal oil and essence of lotus enriched moisturizer is the right choice for dry skin. It retains the moisture of your skin in the natural way and nourishes rough skin. It resuscitates dry, rough skin. The special herbal formula protects skin against wintry dryness. 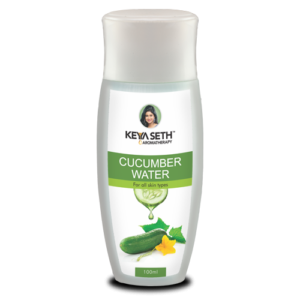 This particular toner enriched with the quality of cucumber which will combat the sun ray in restoring the hydrate of skin texture, by this way, it protects the epidermal moisture loss. In the dry, rough weather of winter even oily skin infested with pimples or rash turn dry but no cream can be used. 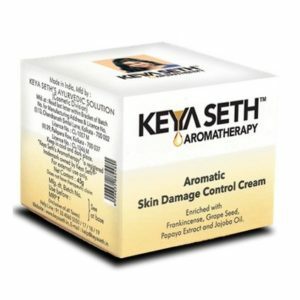 This oil-free cream is suitable for the damage control of such skin. 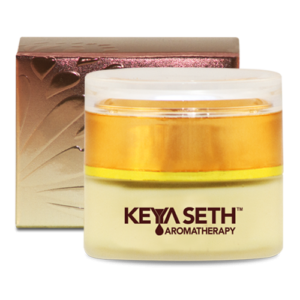 Keya Seth Fresh Dew Moisturiser For Normal Skin 100ml.